A quick and easy way to give your space the upgrade that it needs. 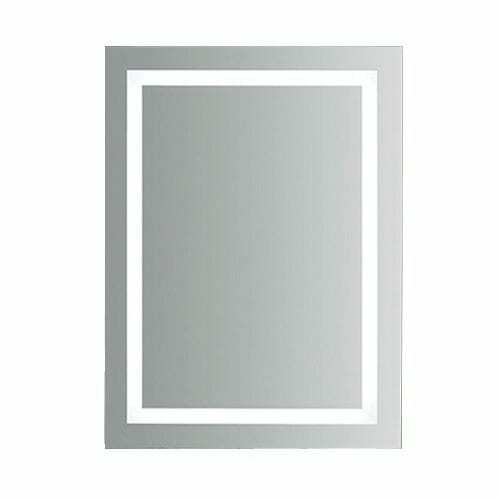 This beautiful beveled oval mirror doesn’t need a frame to stand out. A simple classic. SKU: BOH-2436. 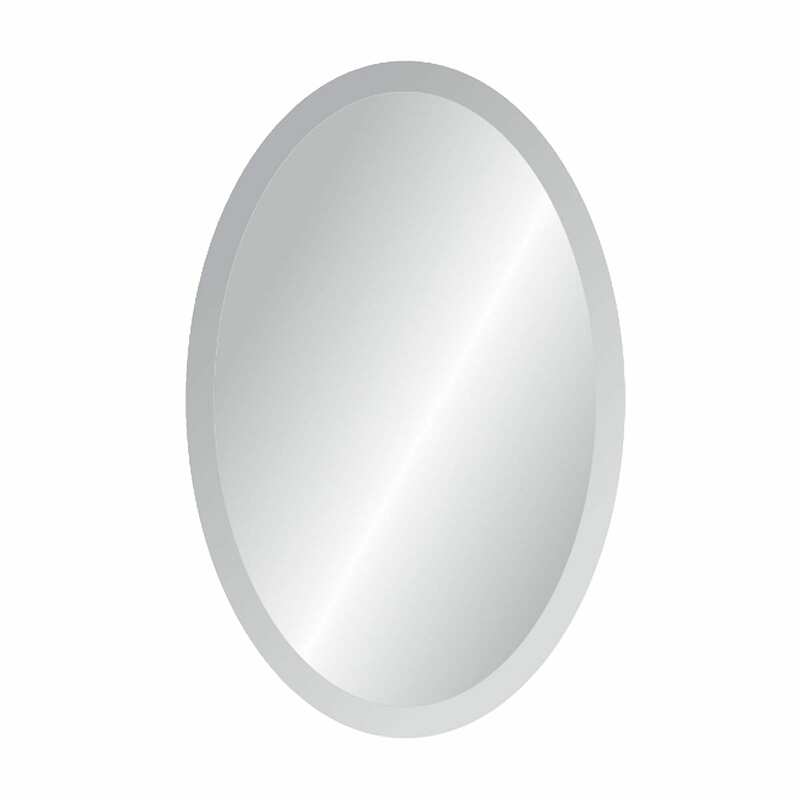 Category: Beveled Oval Mirrors. Sophisticated and simple. 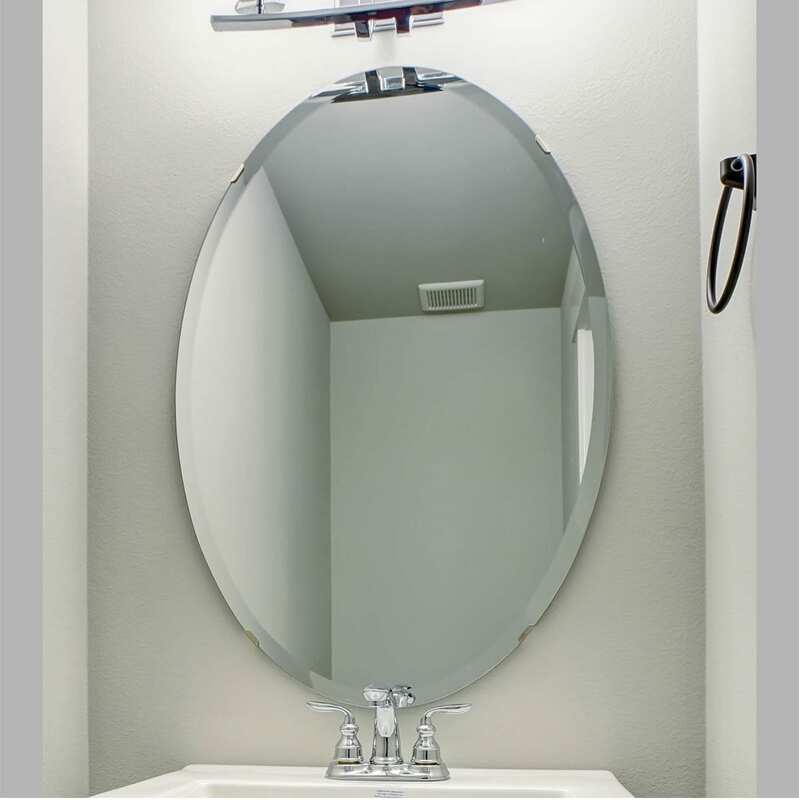 Our Lighted Mirrors are sure to shine a light on any space. Easy to install with free shipping. Hangs either vertically or horizontally to fit your needs. Sophisticated and simple. 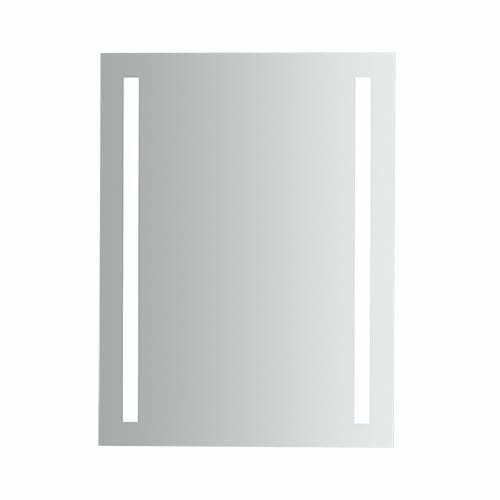 Our Lighted Mirrors are sure to shine a light on any space. Easy to install with free shipping. Sophisticated and simple. 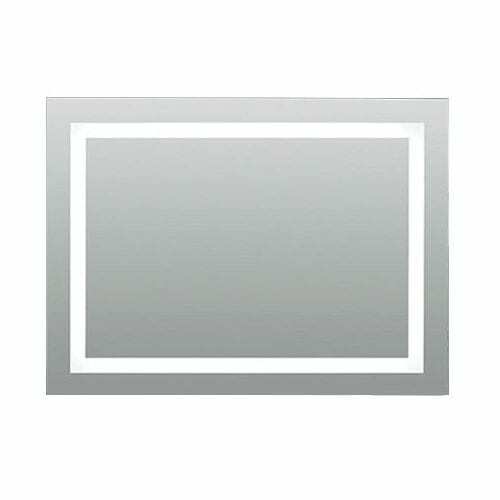 Our Lighted Mirrors are sure to shine a light on any space. Hangs either vertically or horizontally to fit your needs.